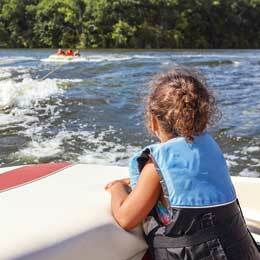 Protect your watercraft and enjoy your summer! Is your boat out of storage? 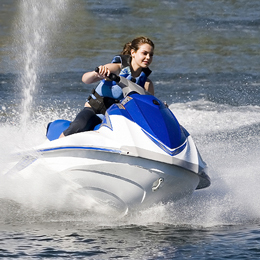 Maybe you bought a new watercraft? Now that boating season is here, it’s important to make sure your investment is properly protected before you take it out on the water. Kim Bechler, West Bend’s senior underwriter, explains what you should consider when deciding how to best insure your boat. It’s hard to believe after the long, cold winter, summer is here! The weather has finally gotten nice and my family is planning our annual trip to northern Wisconsin. I can’t wait to hop on that jet ski and take it for a spin around the lake.